I recently finished my very last stage production at UofT. It was a play called “Rope,” which is about two university students who kill one of their friends for “philosophical reasons” and put his body in a chest. They host a dinner party, using the chest as the table. It’s a play by Patrick Hamilton, but most people are more familiar with the Hitchcock film that was based on the play. It was definitely an interesting play to work on! 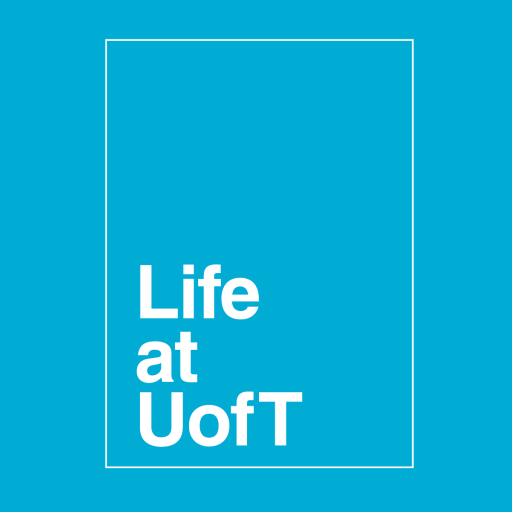 I have always had a passion for theatre, but I don’t study it at UofT. I always knew that I’d probably get involved with theatre when I got to university in an extra-curricular capacity. It’s no surprise, then, that “Rope” was my fifth on-campus production. It’s safe to say that I have spent a lot of my undergraduate time rehearsing. I mean, A LOT! 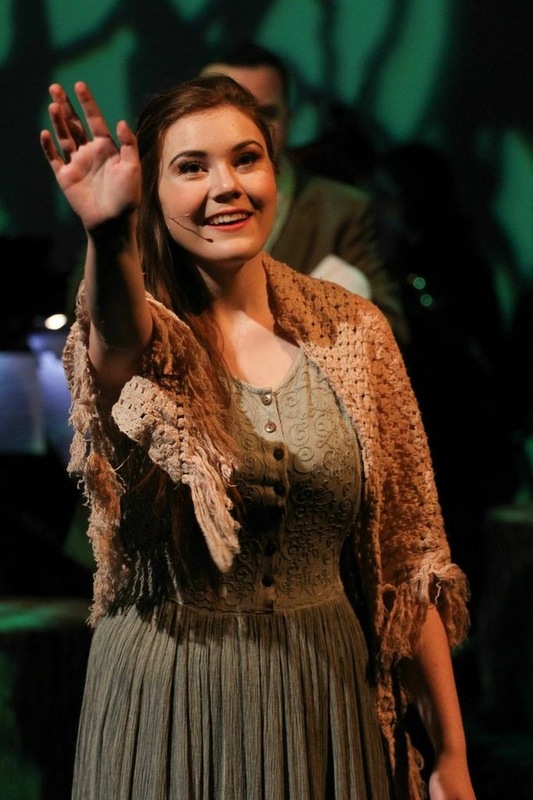 Rehearsing quickly becomes like a part-time job, especially in the lead-up to Show Week when there’s Stumble-Through, Tech, Dress, and sometimes even a Sitzprobe, which is when the singers and the band play together for the first time. For me, campus theatre has been well worth all the hassle it so often entails. It was worth all the times I had to stay up late finishing assignments because rehearsal ran late, it was worth all the missed social gatherings, it was worth all the sore throats and worrying and aching muscles. I have definitely put blood, sweat, and tears into every role—word to the wise: beaded dresses and stage falls do not mix! Despite all that, being involved with campus theatre has been one of my greatest joys at UofT. There are a lot of things that I have always loved about theatre. I have always loved developing my artistic skills. I have been performing in front of any audience that would have me since I was extremely young. I have loved the costumes, the lights, and the atmosphere ever since my Dad first took me to see a show. There is one thing, in particular, that I love about theatre that has proven to be especially true in the context of university: it provides a built-in sense of belonging. I came to university not knowing anyone, as many people do. When you think about it, that’s a pretty crazy and daring thing to do! As I have mentioned previously, I’m a pretty shy person. I don’t like to be anywhere unless I have a concrete reason to be there; I need a specific role to fulfill. What could be better for me, then, than to be assigned a specific role in a play? It’s exactly what I needed to feel at ease. I found my place of belonging on the stage at UofT, and that belonging has brought me so much joy! Where do you find your #joyatUofT? Gosh, I am going to miss it!